You already know the 2018 Toyota Corolla is the perfect compact sedan to elevate your daily drive, but now you have to choose a trim level to meet your specific needs. To help with your decision, the experts at Toyota of Braintree have compiled this detailed trim comparison of every new Corolla trim package available at our Toyota dealership in Braintree, MA. Read on to learn which new Corolla trim level can take your commute to the next level. If you're ready to take the next step in the car purchasing process, check out our new 2018 Corolla inventory for trim package availability. Be sure to head over to our Toyota incentives and lease specials pages to see if you qualify for our current finance and lease offers. 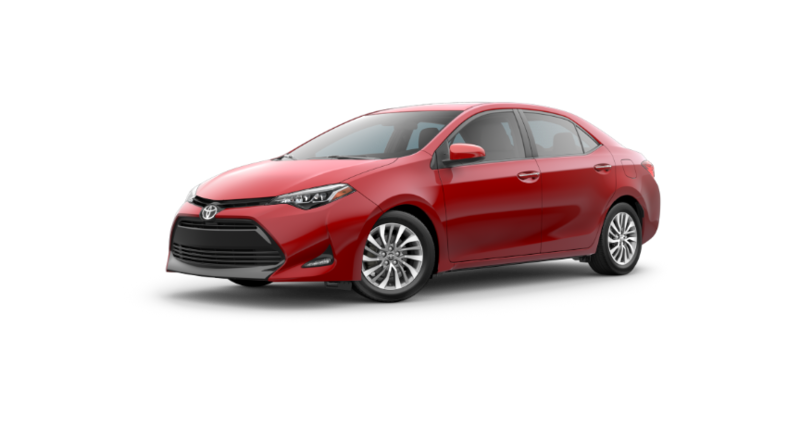 The 2018 Toyota Corolla comes in six versatile trim levels to fit the needs of any driver. From the sleek design details of the L and LE trim packages, to the premium finishes of the XLE and XSE trim packages, you're sure to find a trim level that checks every box on your wish list. 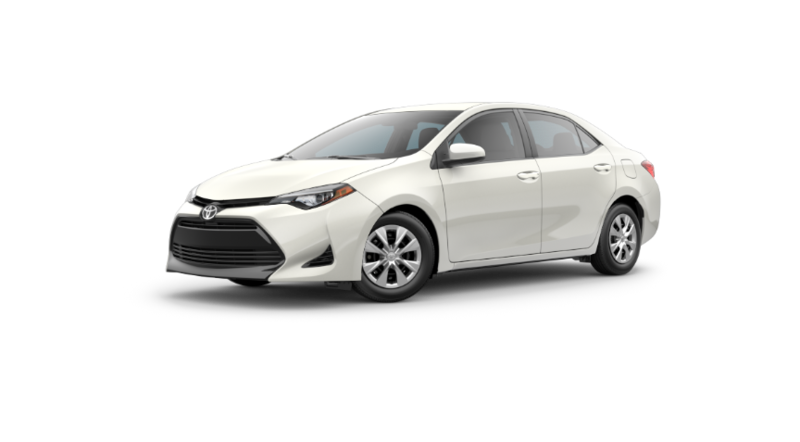 View the table below for starting MSRPs and feature availability for each Corolla trim level. Toyota once again leads the way in safety technology inside the new 2018 Toyota Corolla. You'll find a full suite of advanced safety systems standard, like the Star Safety System™, so you can rest assured you and your loved ones are protected every time you get behind the wheel. You'll also enjoy a supremely connected entertainment experience thanks to Bluetooth® wireless and Entune™ infotainment technology. Explore additional safety and technology features of the new Corolla below. Hop inside the spirited new 2018 Toyota Corolla to experience how it can upgrade your commute! Schedule a test drive at our Toyota dealership in Braintree, MA today. If you have any questions, reach out to the Toyota of Braintree team through our contact form, or call (781) 848-9300 to speak with a product specialist directly.